2) On the end of the main hose (can be red). 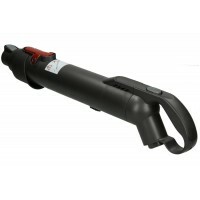 Wand handle to fit between a Dyson DC23 hose and headGenuine Dyson partFits DC23 models that start w.. 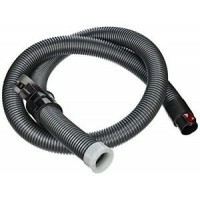 This is a standard Hose for a DC23 (grey). It does fit turbine head and contact head models. I..